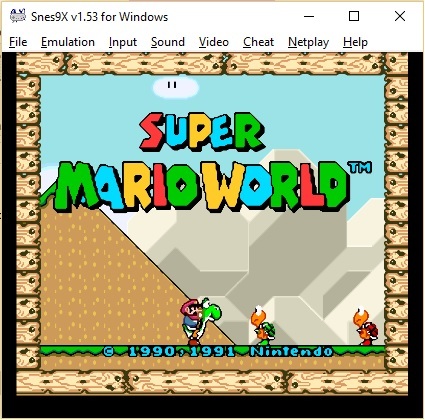 Snes9x is an emulator for PC that with it you can emulate Super Nintendo games directly on your desktop. With it you can play back many classic games that were released for the SNES platform. Classics like Super Mario World, Mario Kart, the Street Fighter II series, Donkey Kong Country series, The Legend of Zelda: A Link to the Past and many others.